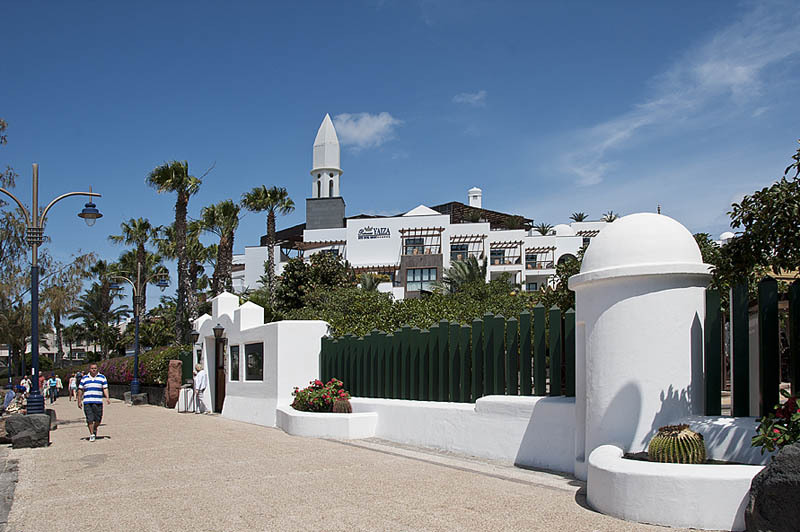 Find out what to see in Yaiza, Lanzarote. 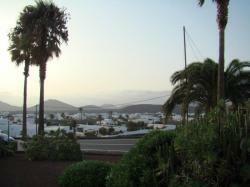 The municipality of Yaiza is located on the South of Lanzarote in the Canary Islands. Yaiza, with 27.105 hectares is one of the most larger municipalities in this island as well as one of the most attractive due to the amount of touristic facilities it holds. Its most famous population is Playa Blanca. 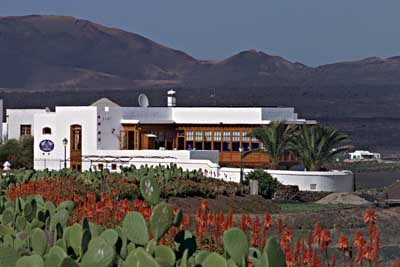 The Natural Park of Timanfaya is, without any doubt, the most famous attraction of this region. Apart from Timanfaya, Yaiza has many other endearing things to see and do, spend some time visiting its small and traditional villages totally integrated with the surrounding nature, or relaxing on its virgin beaches like the Papagayo Beach. Also, we must highlight sites as the Los Clicos Puddle, with its emerald green waters or the unusual Salinas de Janubio. This municipality shelters some important ports as the Calero Port and the Rubicón Marina which allow you to enjoy some of the most important water sports in the Canary Islands.